New York houses some of the world’s most illustrious museums stretching down Museum Mile and throughout the city, providing art-lovers the ultimate visual playground to take in the best that the world of art has to offer. One of our favorite museums is The Metropolitan Museum of Art, also known as "the Met." The stunning building is the largest art museum in the United States, and its grandiose architecture and signature steps are iconic. The Met houses over 5,000 years of art, creating a visual feast for the eyes. Since opening in 1891, Carnegie Hall has become a beacon of musical excellence. Known as the premiere stage for the world’s finest musicians, Carnegie Hall is one of the most prestigious venues for both classical music and popular music. From Tchaikovsky to George Gershwin, Billie Holiday, Judy Garland, and The Beatles, Carnegie Hall has played host to the industry’s most iconic artists. Today, Carnegie Hall continues to showcase the power of music with about 250 performances each season. With so many options around the city, we’ve added in District M as your one-stop shop to sample the best of New York’s culinary offerings. Located onsite at Row NYC the cafe offers freshly baked sweet and savory pastries. At night, indulge your more adult palate with their specialty cocktail list and wine and craft beers. The cafe also offers a cheese program from the famed Murray’s Cheese Shop in Greenwich Village alongside charcuterie, and Neapolitan-style, hand-stretched pizzas with crave-worthy combinations like melted leek, roasted mushrooms and Fontina cheese. 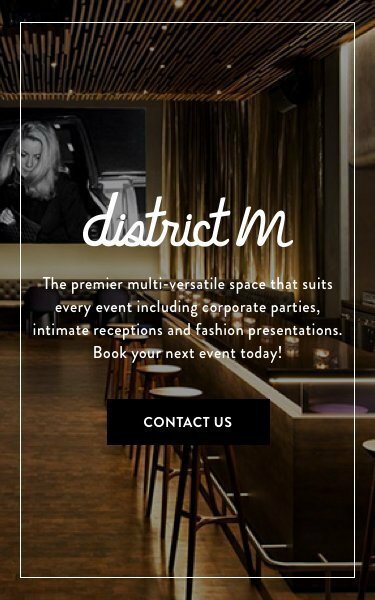 Recently launched specifically for the hot summer months, District M recently launched a Summer Spritzer promotion featuring refreshing and light bubbly cocktails to beat the heat. Every Monday to Friday from 1pm to 4pm, the bar is offering prosecco cocktails made with fresh assorted juices. If mimosas, bellinis, and rossinis aren’t really your thing starting at 4pm through 8pm, District M offers a special happy hour of $5 beers, $8 select wines, and $10 well cocktails every Monday through Friday. Though this is really an exhibition for all of the senses, it was too perfect not to include in our roundup. 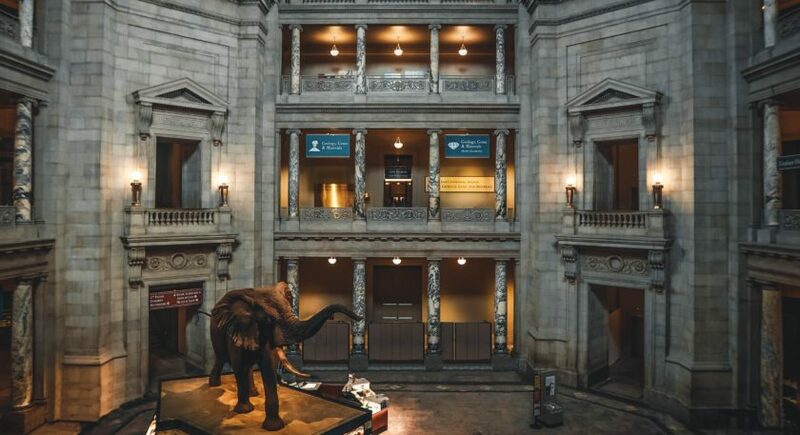 The Our Senses exhibition at the American Museum of Natural History is an immersive experience that explores the way perceive the world around us through all five senses. The exhibition features 11 funhouse-like spaces that “dare you to trust your senses.” The traveling show highlights each of our individual senses, including a room of painted ripples that make you feel off-balance, even with your feet planted firmly on the ground, with another gallery showcasing smell tests. AMNY has praised the show as an interactive experience that works for even the youngest of visitors to enjoy.